Eldeco Regalia is the latest premium township project by Eldeco Group that has something magical and alluring to attract anyone. Do you wish to relieve the charm of British era in today’s time? 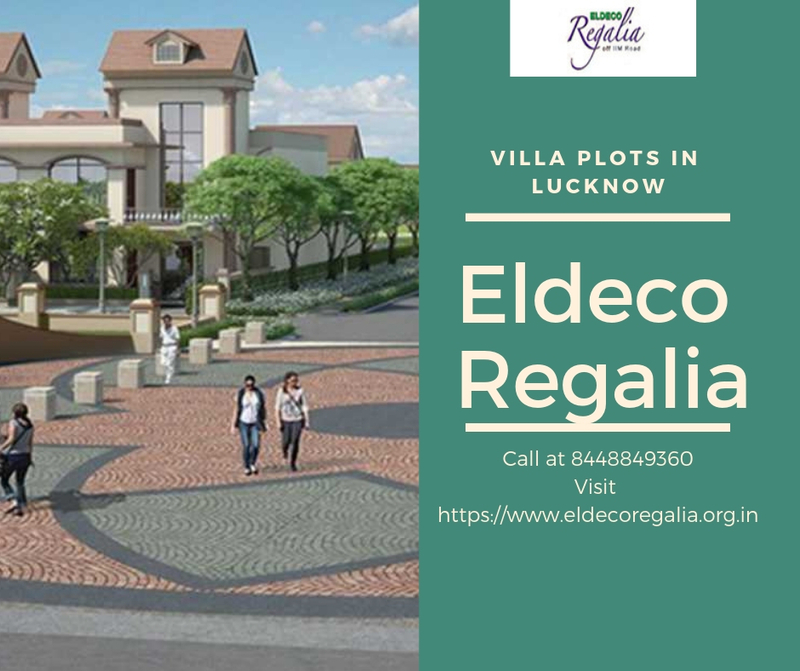 If yes, then get ready to move to Eldeco Regalia in Lucknow as the builders have recreated that old-world magic of the British times with a modern twist for you in this township. This new residential development is bringing back the charm of colonial architecture with all the modern facilities and world-class amenities. Spread across 33 acres of luscious land, this township is aesthetically designed and offering 2, 3 and 4 BHK expandable built-up villas and residential plots. It has all the elements for a happy and luxurious lifestyle. Moreover, the unique architectural design of these homes creates a sense of elegance surrounded by landscape greens all around. The independent villas at Eldeco Regalia Lucknow are designed on an eco-green concept. Located at IIM Road in Lucknow, the project offers pure luxury and outstanding lifestyle. The richness is evident everywhere in the master layout of this township. Large windows and wind balconies of these homes allow you to enjoy the scenic beauty of green surroundings. The entire area of this project is marked with greenery and openness, and also designed aesthetically. Fitted with all the amenities for socializing, recreation and fitness, these homes are well-planned keeping all the requirements of the residents in mind. Eldeco Regalia IIM Road is a free-hold property, which means there will be a clear entitlement of your piece of property over here. 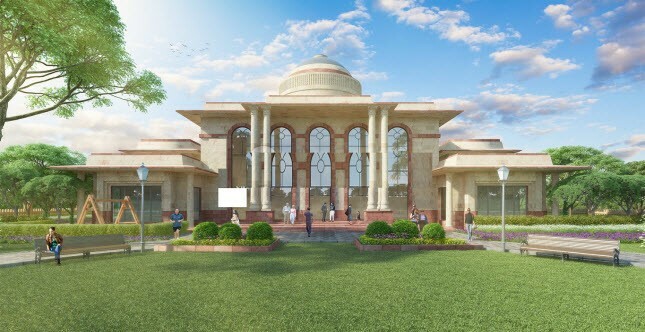 There is a grand clubhouse, swimming pool, gym area, yoga and meditation center, party lawn and many more world-class amenities to mesmerize you. Convenience store and school are within the township. Moreover, you have underground power line, water supply system and sewage system right inside. The township offers complete security round-the-clock and lets you enjoy life at the fullest without any worries. The location is very close to the most reputed institutes, hospitals and shopping complexes for your convenience. Eldeco Regalia is a well-planned development that offers you everything that you can expect to enjoy your life to the fullest. The prime location of these villas gives an easy access to the major areas of the city. Eldeco Regalia price is well-suited for the luxurious and spacious homes that you will get here. The layouts of the independent villas focus on privacy and security of your family. The finishing of the homes is along the globally accepted standards. The starting price for these independent villas and plots is Rs. 32.69 lakhs which further extends to 1.04 crores depending on the plot size. Multiple payment plans are offered by the builder for the convenience of the investors. Home loan facility is also available with the associated banks to make your purchase easier. This is a timeless creation by Eldeco Group and slated to be one of the most talked about homes in Lucknow in the coming years.